​​If you’re looking for a gift to invest in that is as aesthetically pleasing as it is functional, this is definitely a cool one- the PowerEgg is a personal camera drone. 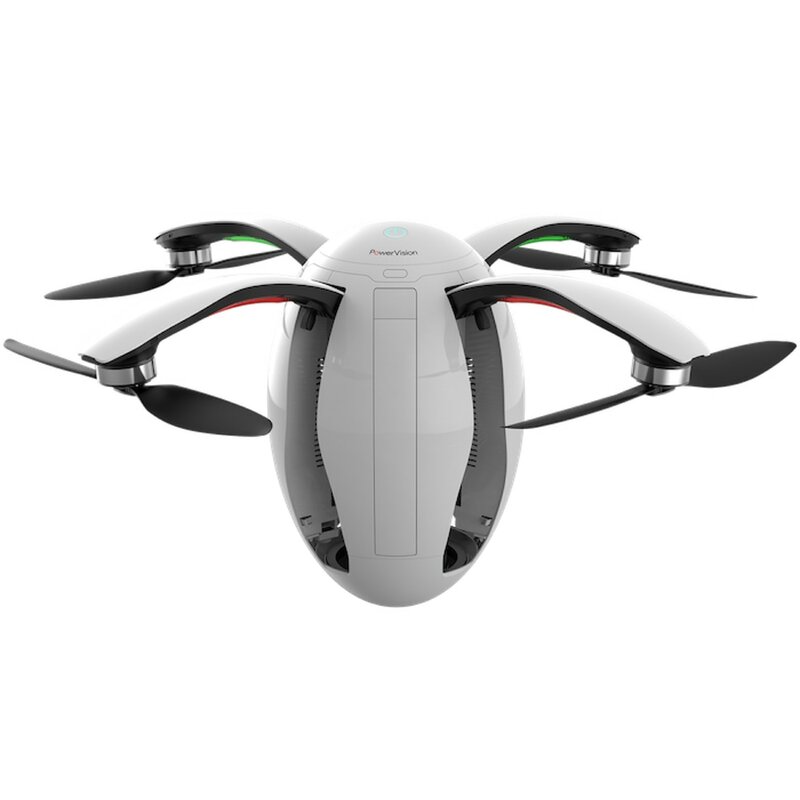 Sleek and sophisticated in design, this drone is easy to operate for beginners and experts alike. Using a Maestro gesture based controller, this drone interprets your arm movements in real time! This allows you to easily control and conduct its location in the sky, capturing special moments and giving you a point of view that you have never yet experienced before.